The 14th annual Greenbuild International Conference and Expo took place November 18–20 in Washington, D.C. This year’s expo featured the latest and greatest products and materials in sustainable design. Check out these cutting-edge green building products from the show. 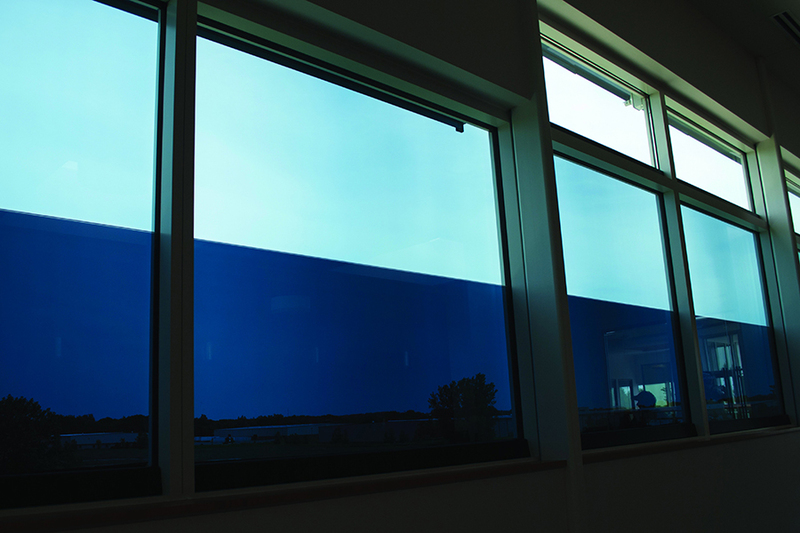 Control interior sunlight and glare without affecting scenic views with SageGlass Electrochromic Glass. 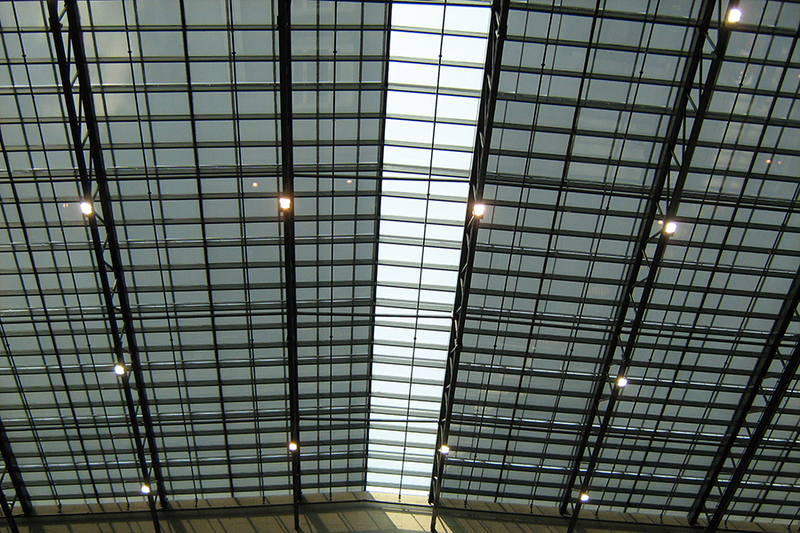 Equipped with electronic tinting and clearing capabilities, this dynamic glass is suitable for windows, skylights, and curtain walls. 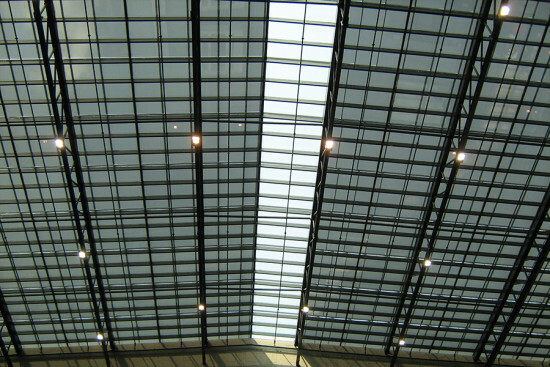 The glass also helps reduce energy consumption and building cooling loads. Kirei teamed up with Maine Heritage Timber to create Deep Dive, a collection of reclaimed timber that can be used for wallcoverings, ceilings, and millwork. Deep Dive is available in two specifications: Heritage Plank and Shadow Wood. 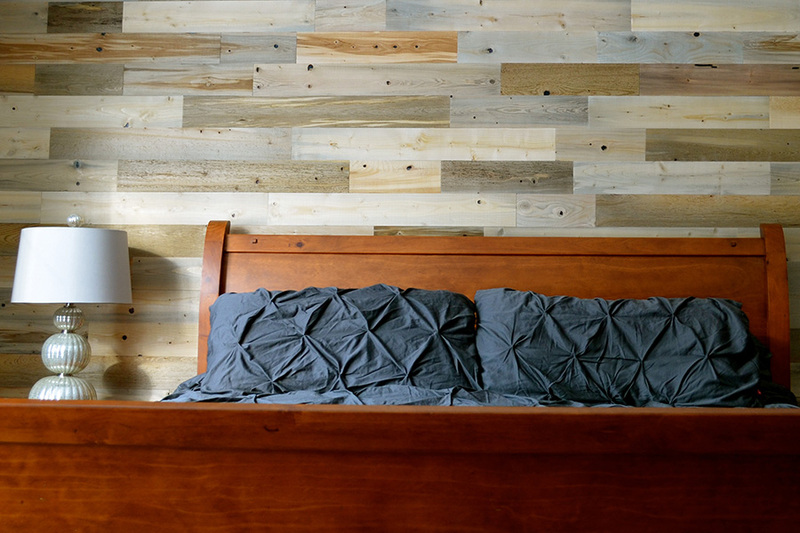 The ½-inch-thick Heritage Plank comes in three widths, lengths that range from 1 to 4 inches, and both prefinished and unfinished options. Featuring a mix of thicknesses, Shadow Wood is available in three widths and lengths. 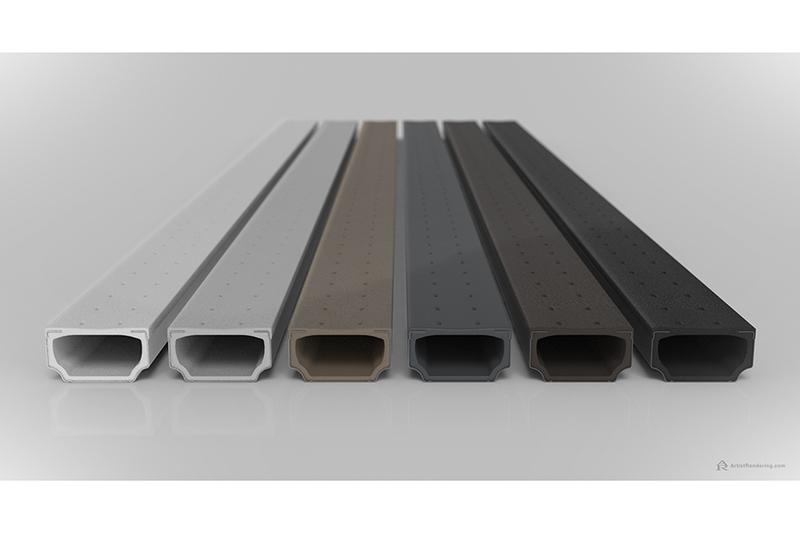 This durable and lightweight window spacer works hard to reduce unwanted drafts and condensation on the interior surface of window glass. TGI–Spacer M comes in a wide variety of size configurations and six neutral colorways—Black, Light Grey, Dark Grey, White, Champagne, and Bronze. Custom sizes and colors are also available. Topspin is a retractable interior and exterior shading system comprised of a series of fabric panels and spring rollers. This system can be installed on horizontal, vertical, and sloped glazing, and it’s capable of withstanding wind speeds up to 38 mph. Topspin is available in widths up to 10 feet and lengths up to 40 feet. 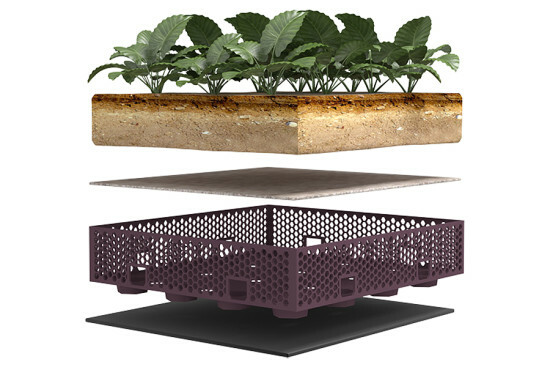 This 15-inch-by-20-inch vegetative roof system features a foundation comprised of 100 percent recycled high-density polypropylene and a durable honeycomb structure that allows plants to share moisture and nutrients. Each module weighs 50 lbs., features an interlock below grade on all four sides to withstand high winds, and manages stormwater through unitized moisture retention reservoirs. With the Autodesk Insight 360 software program, architects can easily access building energy and environmental performance data, such as whole building energy, heating, cooling, daylighting, and solar radiation simulations. 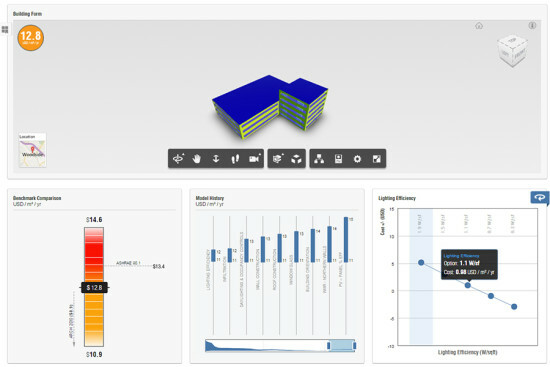 The interactive software allows architects to create 3-D models with Revit and FormIt 360 Pro, giving them an inside look at real-time performance outcomes. Building Products conference D.C. Firestone Green Greenbuild Kirei Products USAI Washington, D.C.